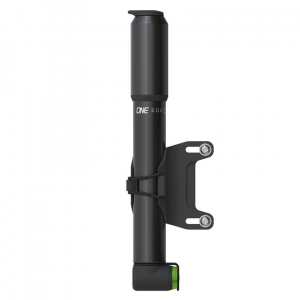 OneUp’s newly revised dropper post now has a wider range of options to fit the smallest to the largest riders. Now available in 120mm, 150mm, 180mm and 210mm lengths there should be an option for pretty much everyone. 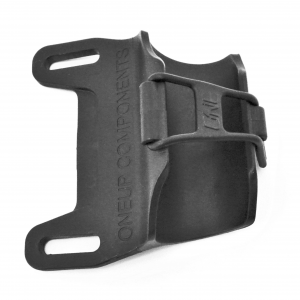 In addition, all of the length options can be shimmed down in travel by 10mm or 20mm. This means that if you need a 140mm dropper you can take a 150mm dropper and turn it into a 140mm dropper instead of having to compromise with a 120mm dropper. OneUp has also made other design changes. They have shaved off some total length and claim to have achieved the shortest total length and shortest stack height of any dropper. In addition they have revised their bushing designs to increase bushing overlap and durability. 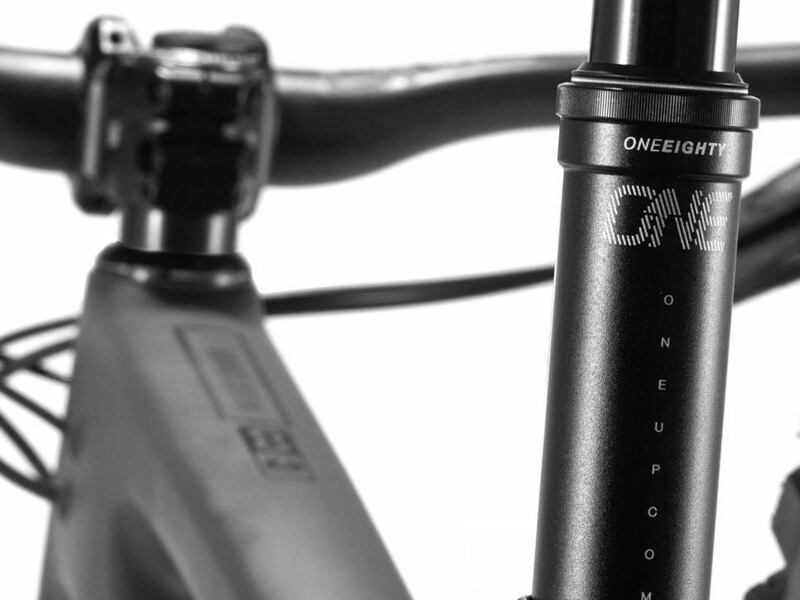 The OneUp dropper will be available in 30.9 or 31.6 sizes and still retails for $199 (without lever). You will need a cable clamping remote as the post requires cable stop to be assembled at base of post.